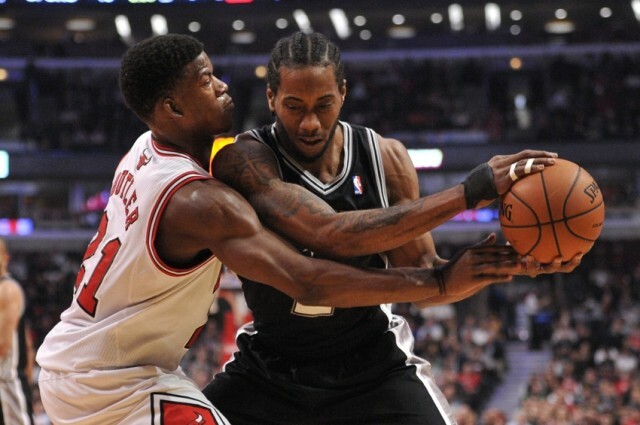 In Chicago, Spurs’ Leonard first showed what was possible. 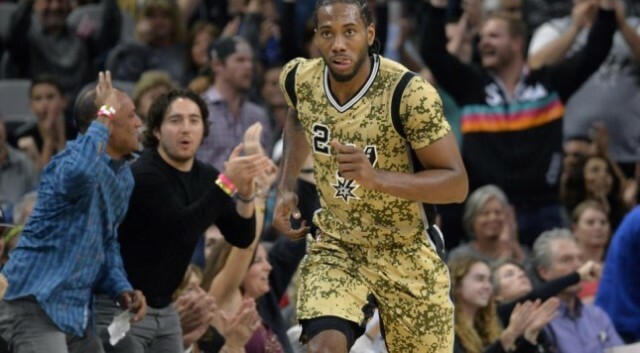 The Spurs don’t have to play themselves anymore. 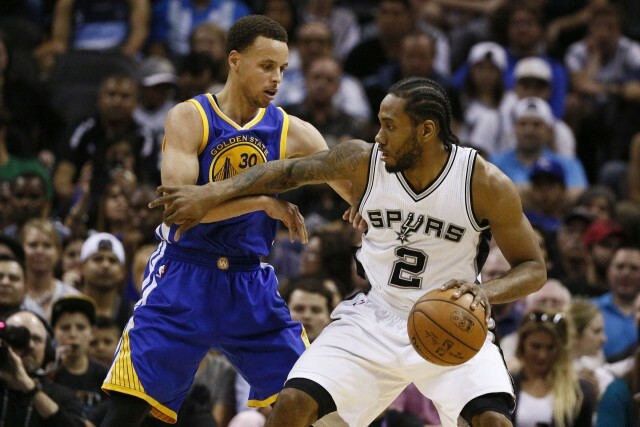 Spurs back to grind-it-out style as a means to counter Warriors’ smallball. 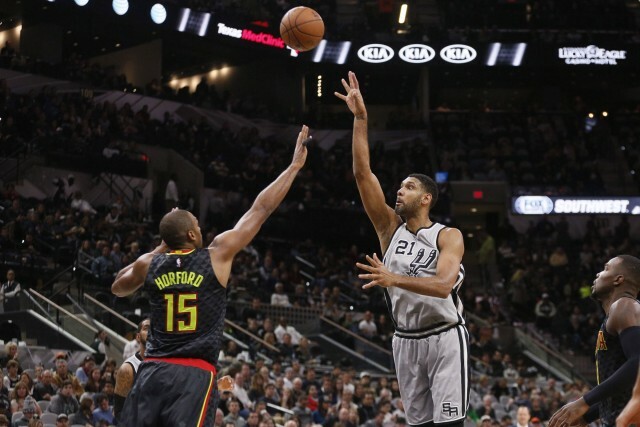 Spurs blow away Hawks, 108-88. 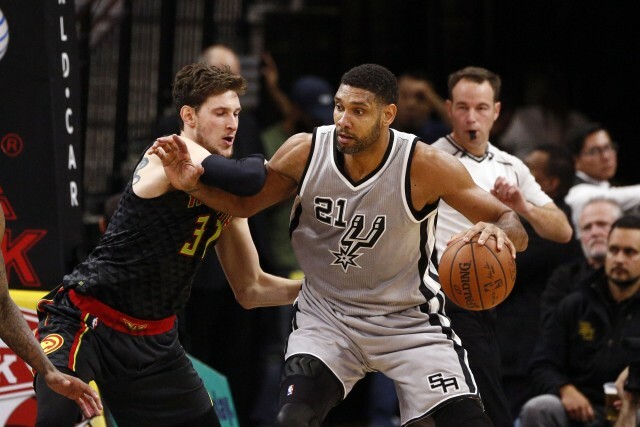 San Antonio Spurs vs. Atlanta Hawks. 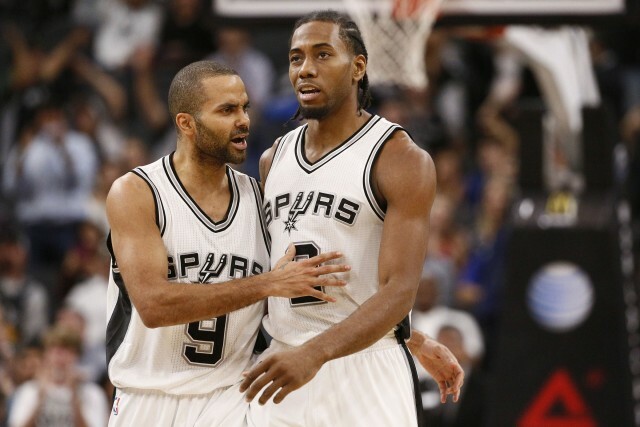 The Spurs Are Growing While The Rest Of The NBA Shrinks. 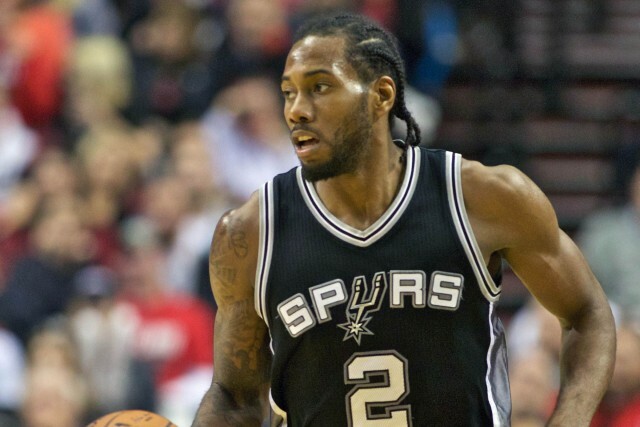 Kawhi Leonard’s transformation to an MVP candidate is complete. 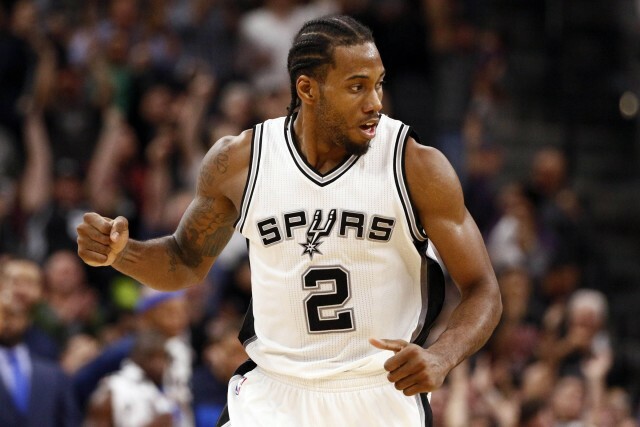 Kawhi Leonard leads Spurs past Nuggets, 91-80. 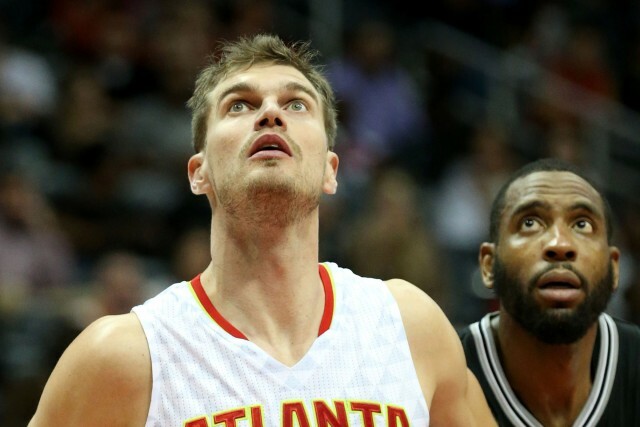 The Spurs and Limiting Opponent 3-pointers. 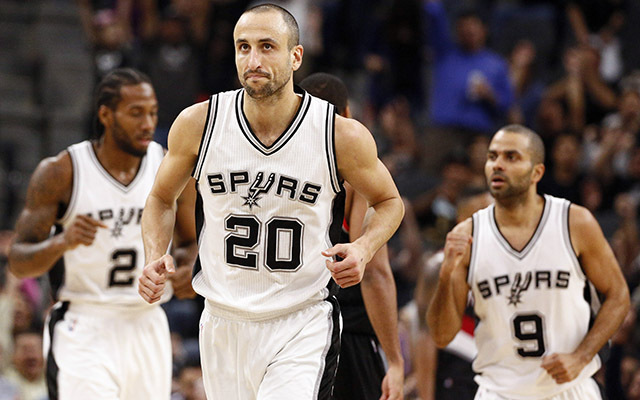 San Antonio SpursSpursThe Spurs and Limiting Opponent 3-pointers. What does a Warriors fan have to worry about? 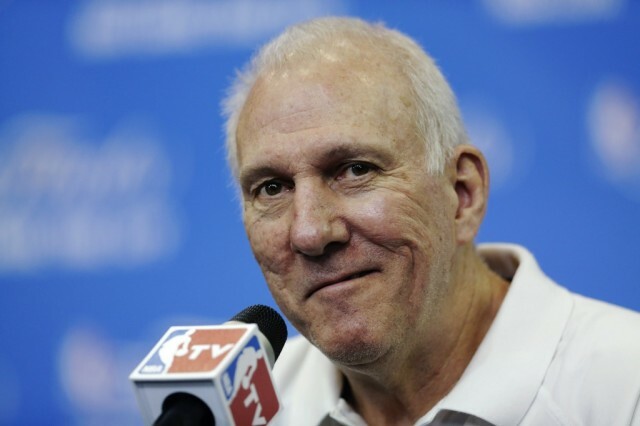 Popovich High School? 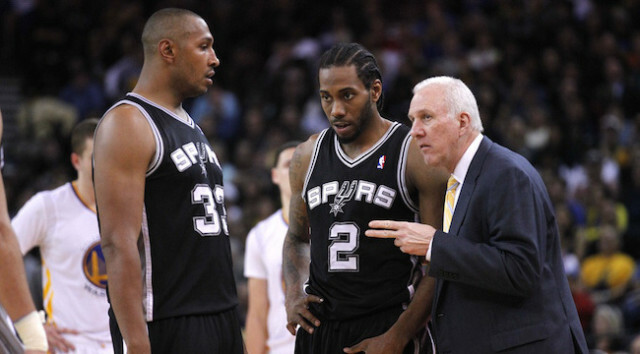 San Antonio man creates petition to rename Lee High School after Spurs coach. 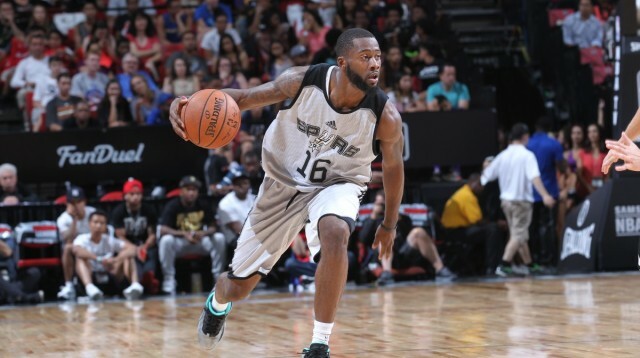 Spurs two point guards too much for Nuggets. 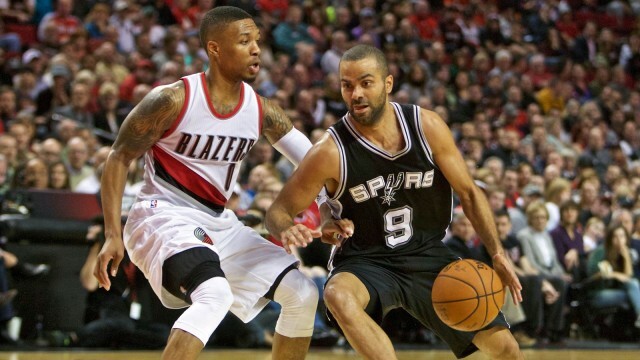 Game Preview: San Antonio Spurs vs. Portland Trail Blazers. 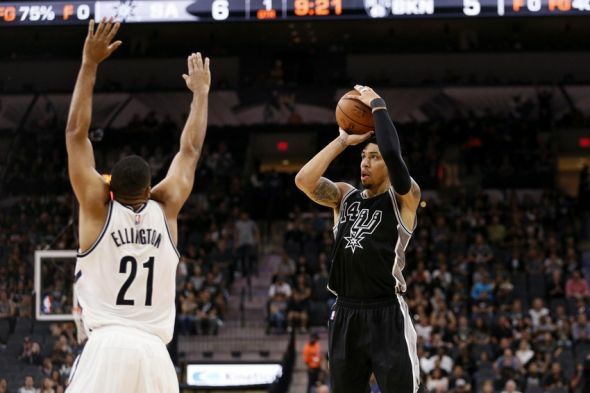 San Antonio Spurs: Too Soon To Worry About Danny Green.